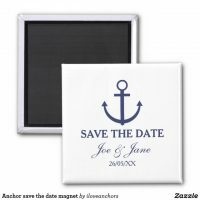 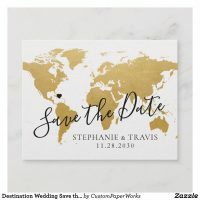 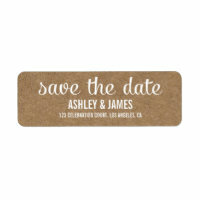 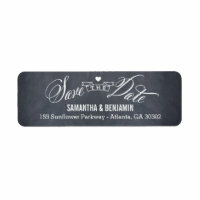 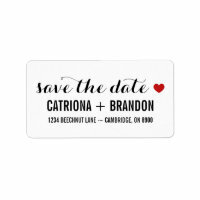 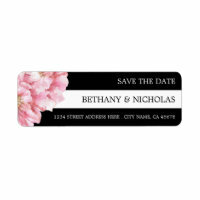 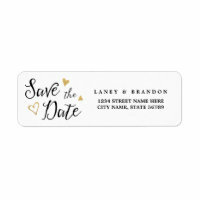 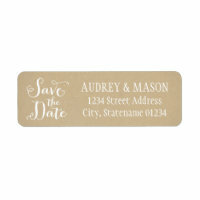 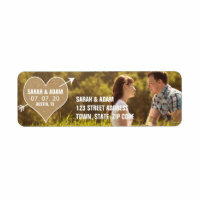 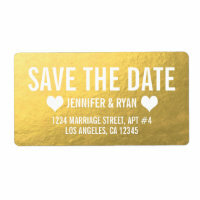 We have featured below a collection of save the date labels that you can customise and buy from Zazzle today. 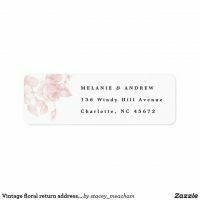 Personalise the text on these labels to include your names and address and you can also change the font used if you wish as well as the text colour and size! 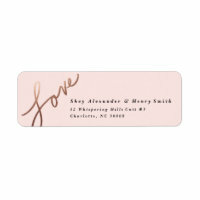 Choose from a range of customisable labels to match your wedding theme or create your own labels with your artwork. 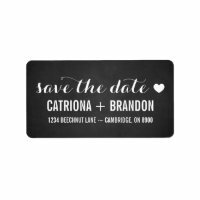 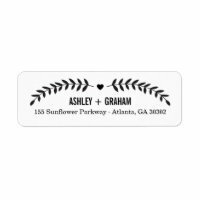 Whether you are looking for wedding labels to add to your gifts or to an envelope when you are sending out your save the date invitations, you can customise any label on Zazzle to suit your requirements.